May 14, 2014, by Matt Perez. 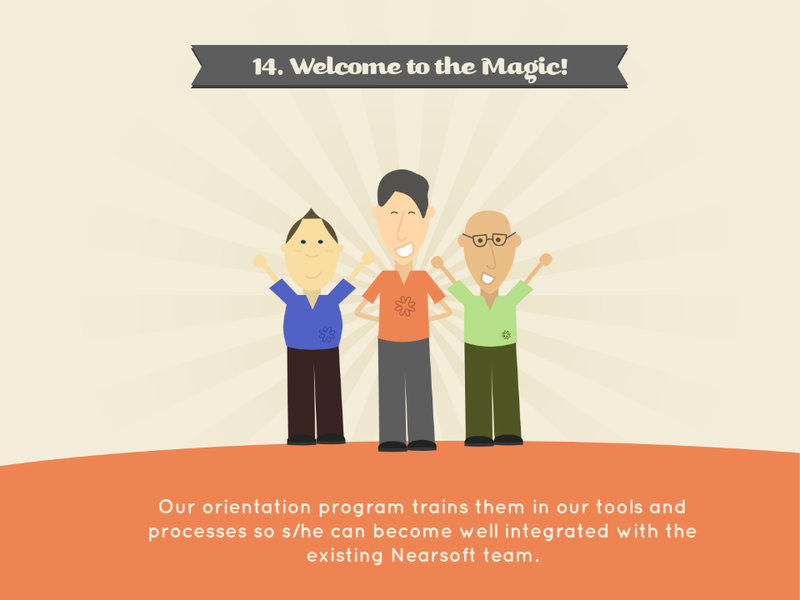 Here are the steps that a developer has to go through to become part of Nearsoft. 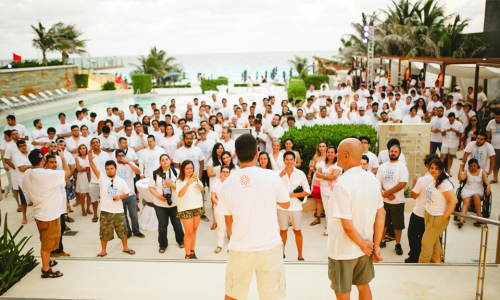 Tech skills are important, but even more so is a candidate’s affinity for our culture. 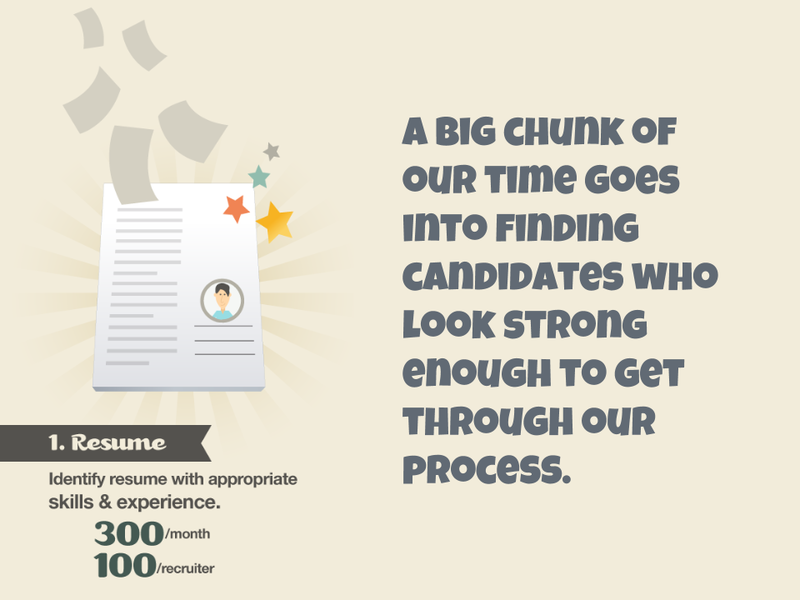 A big chunk of our time goes into finding candidates who look strong enough to get through our process. 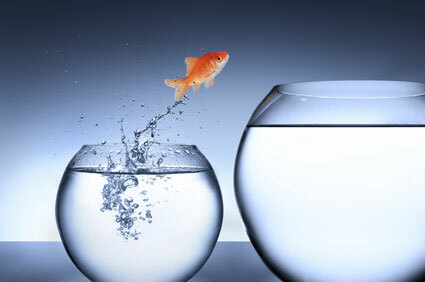 Identify resume with appropriate skills & experience. OK, they looked good on paper, but do they still look good after this critical initial conversation? 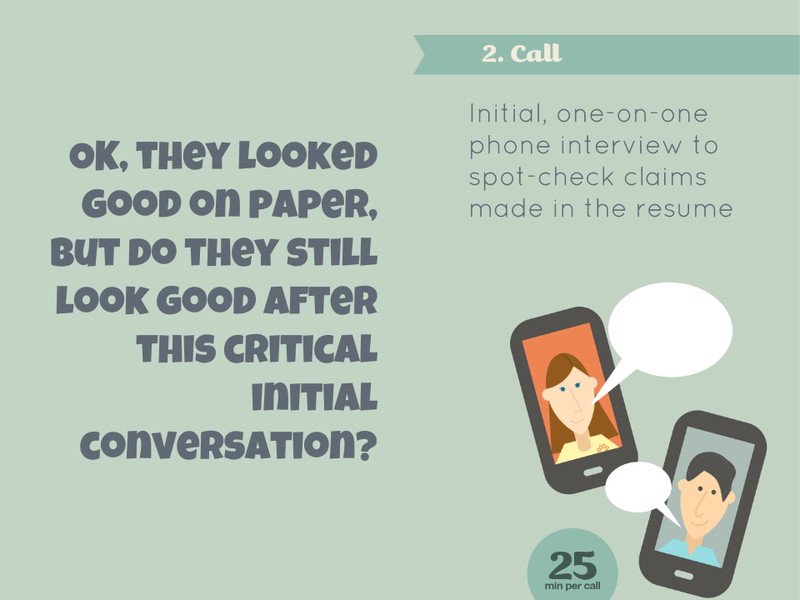 Initial, one-on-one phone interview with one of our recruiters to spot-check claims made in the resumé. Most likely, we will ask the candidate to transpose his/her resumé to our format. 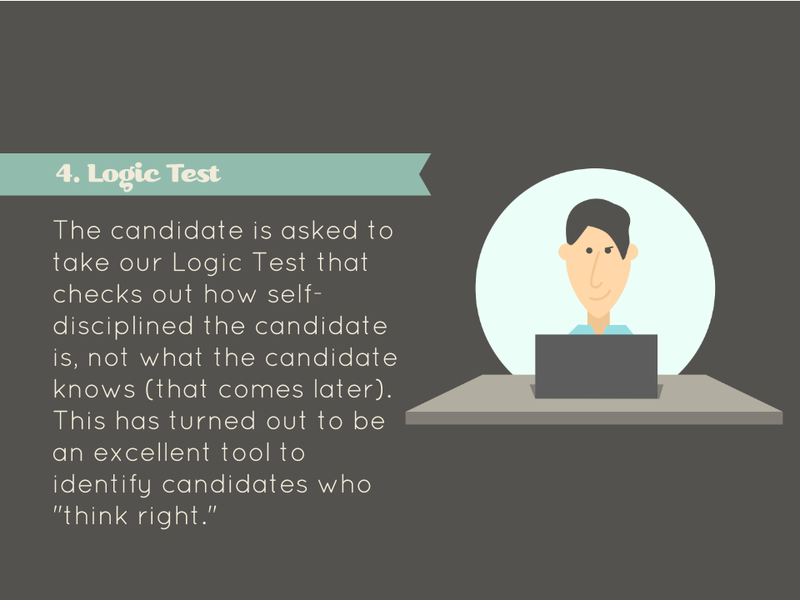 The candidate is asked to take our Logic Test that checks out how self-disciplined the candidate is, not what the candidate knows (that comes later). 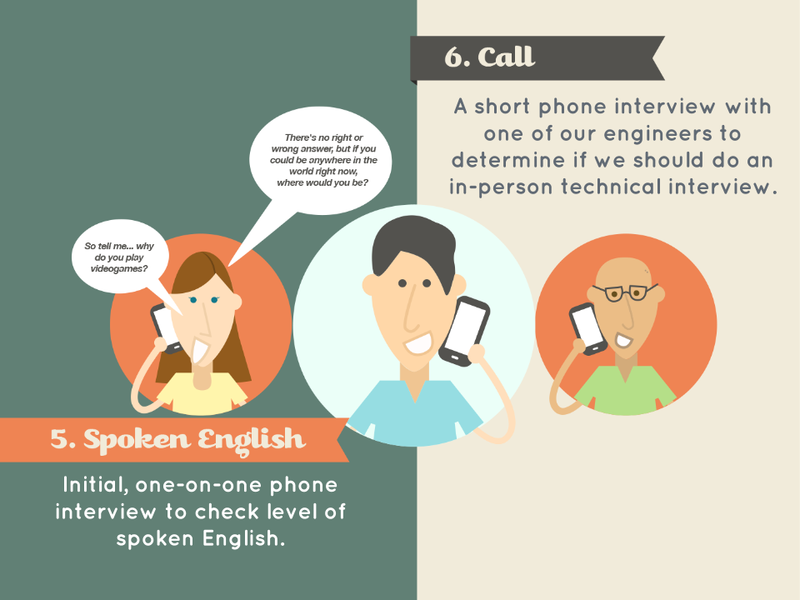 A short phone interview with one of our engineers to determine if we should do an in-person technical interview, the next step in the process. The candidate is interviewed by our technical team, in Spanish. We’ve already checked the candidate’s English fluency earlier, so at this stage we want to figure out the candidate’s depth of knowledge in technical areas. 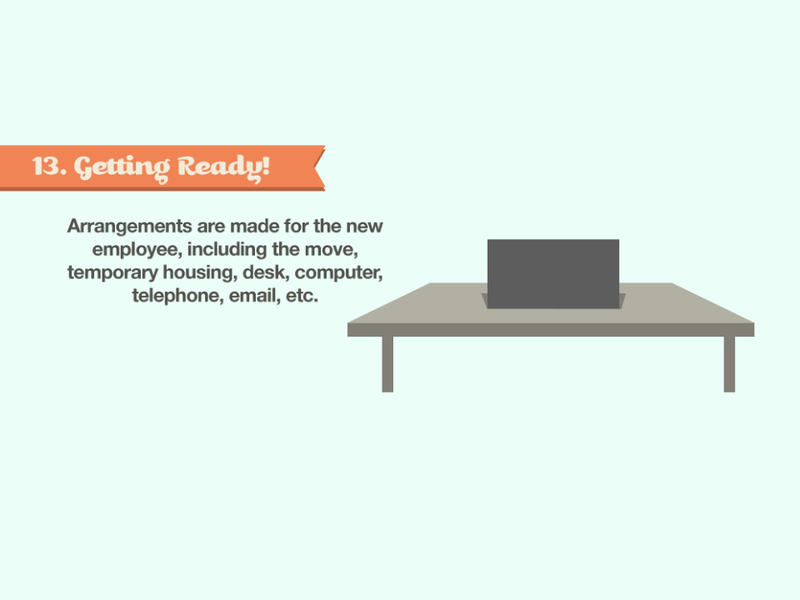 Next, the Task Interview is either a Pair Programming test for developers (including QA Automation developers) or a Manual Testing set of tasks. 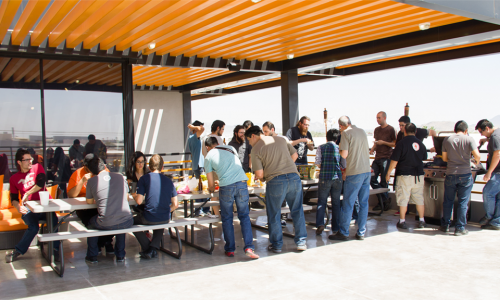 This is as close as possible to the typical working environment. 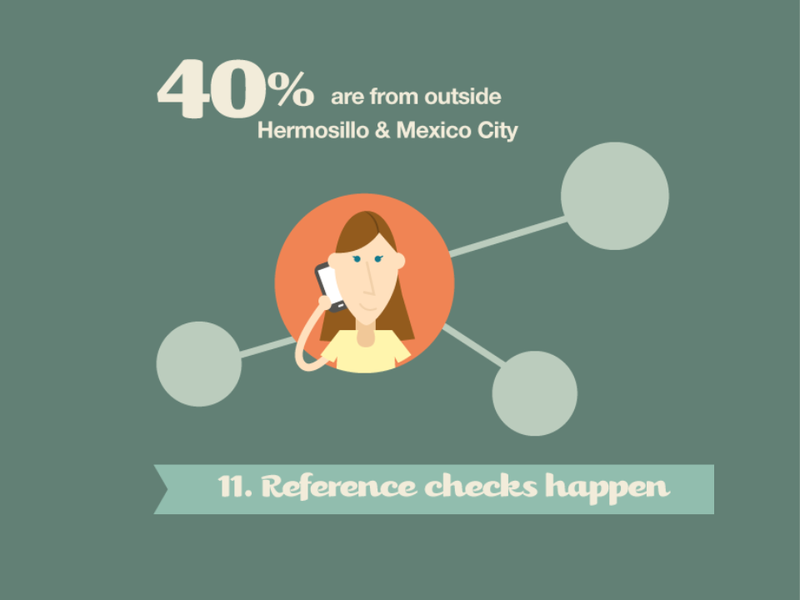 The candidate can search the web for information, ask questions, discuss an approach, etc., much like it would happen throughout a working day. 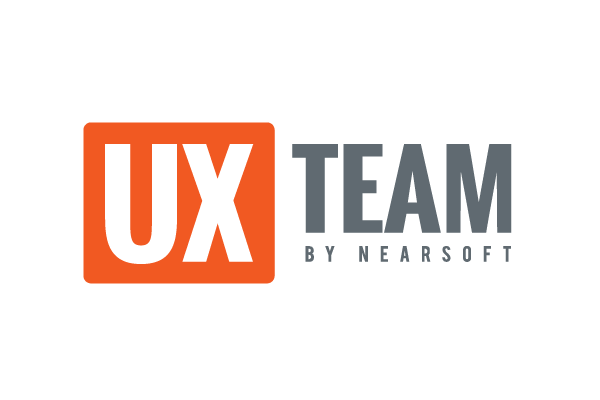 During this interview we observe how the candidate works in teams, how they evolve their ideas, how fluent they are using their favorite tools, etc. 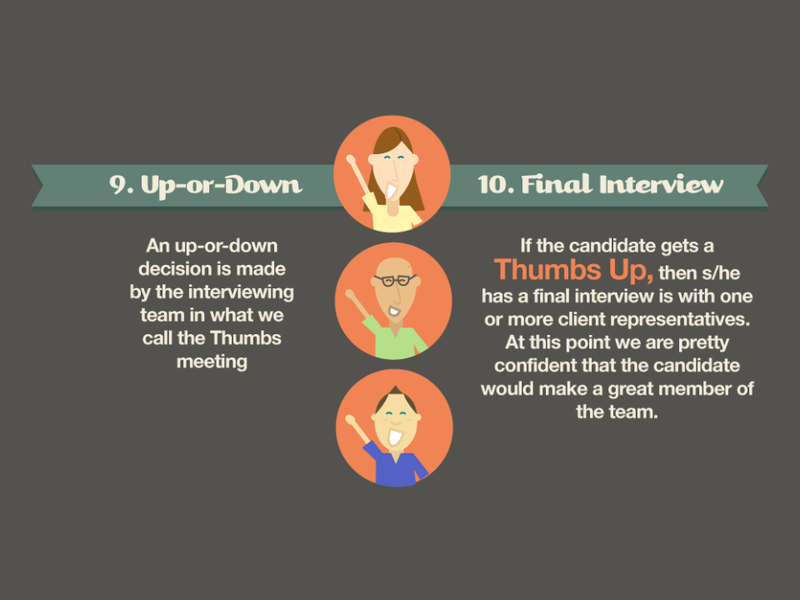 An up-or-down decision is made by the interviewing team in what we call the Thumbs meeting. 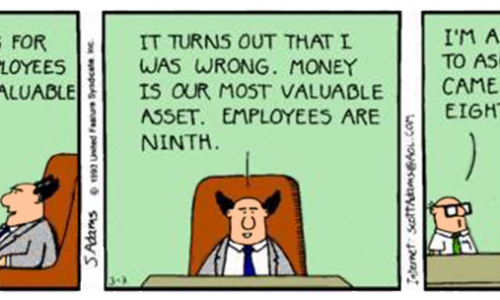 In a 1-5 scale, each interviewer gets to grade the candidate for technical skills and cultural fit, according to how well they seem to already live our values. 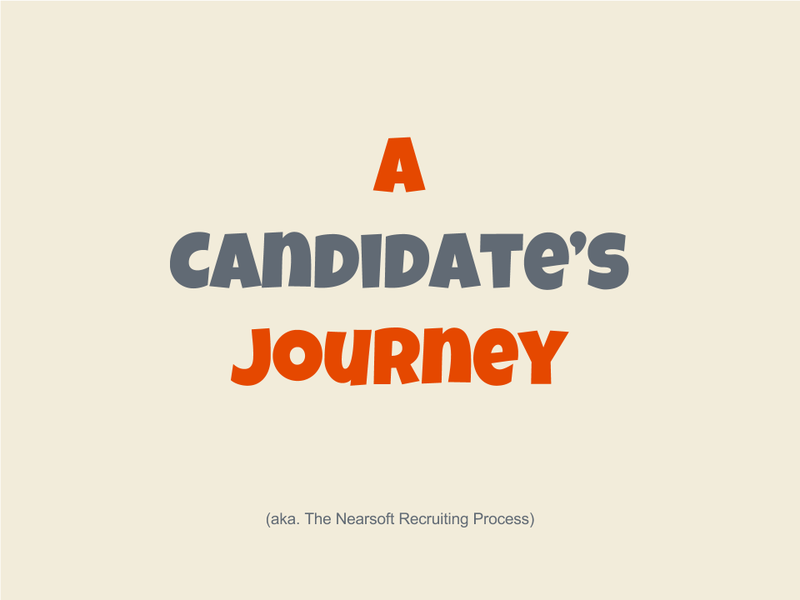 If the candidate gets a Thumbs Up, then s/he has a final interview with one of our clients. At this point we are pretty confident that the candidate would make a great member of their team. Yes, we check references. Even those we find ourselves. At this point we know that this candidate is a good fit, technically and culturally. We want her in our team! Written by Matt Perez, on May 14, 2014, in Culture, Interviewing, Interviews.